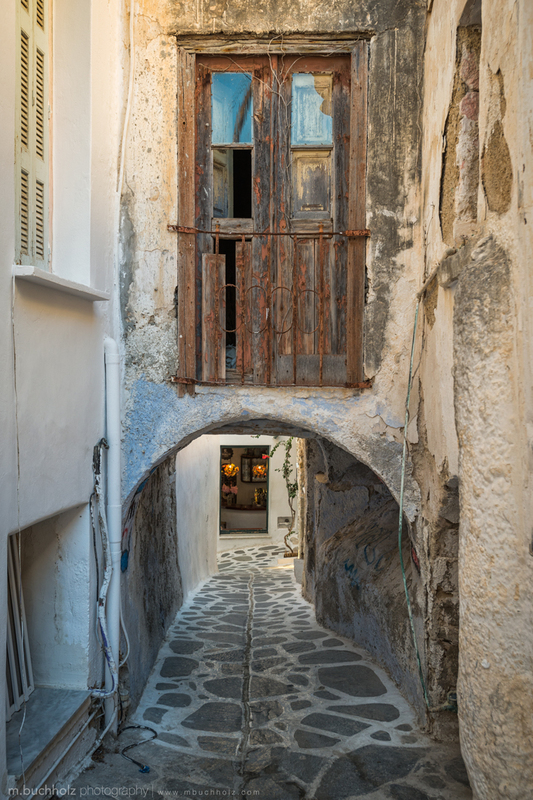 A collection of some of the most beautiful "Chora-Naxos" professional photographs & prints I've taken over the years. Please note there may be multiple pages of photographs so keep scrolling or look for the "Older Posts" button! 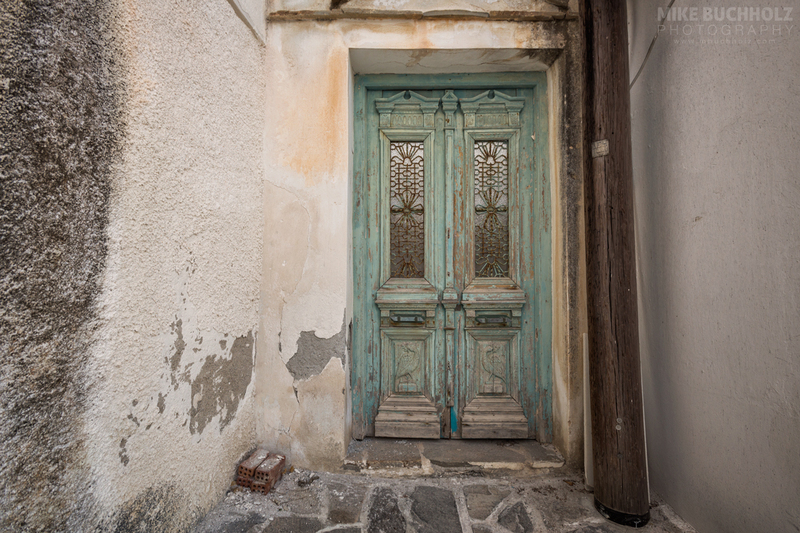 An old, beaten-up antique door found in the maze of old town Chora; Naxos, Greece.